Being a DIY enthusiast, there are times when you face the difficult choice of what metal you should chose for your DIY project. What is the best metal for your DIY Project. If you visit our online store you will find various metal sheets to choose from. Our team of sheet metal fabricators make sure that whatever you configure online, your specifications will be met. Aluminum as well as stainless steel both are popular when it comes to DIY projects. 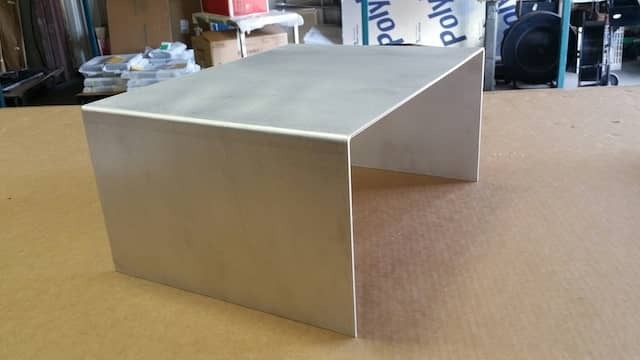 In this blog we will be focusing on the incredible properties of aluminum and what makes it ideal for your metal project. To begin with, aluminum is extremely versatile which is the reason why it is so popular in home-improvement, home repair as well as in other DIY projects. We can help you with your project by cutting and bending the aluminum sheet metal based on your requirement. Aluminum is lightweight, strong, corrosion-resistance, durable, ductile and odorless. 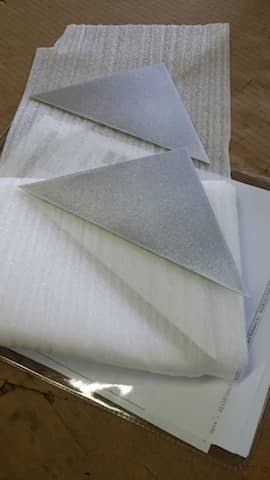 A lot of people prefer aluminum for their projects as it is lightweight and strong at the same time which makes it ideal for numerous projects. 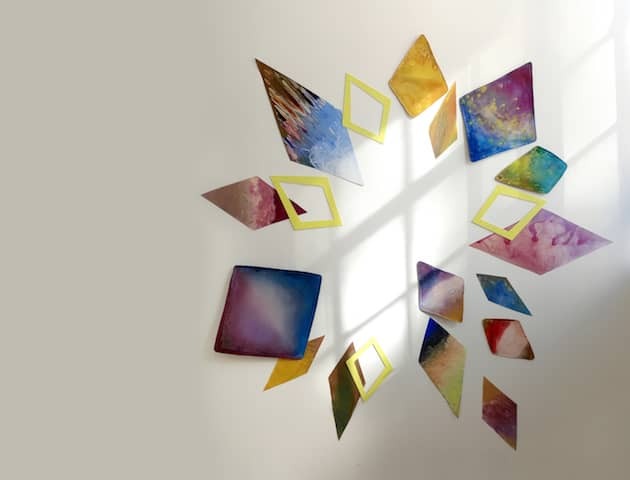 Aluminum diamond plates are used by people to install in their homes, garage or shop as a wall decor which can break the monotony of a plain wall and look great while protecting the wall from accidents. It’s sleek and sophisticated appearance also makes it very ideal to be used for various home improvement projects. 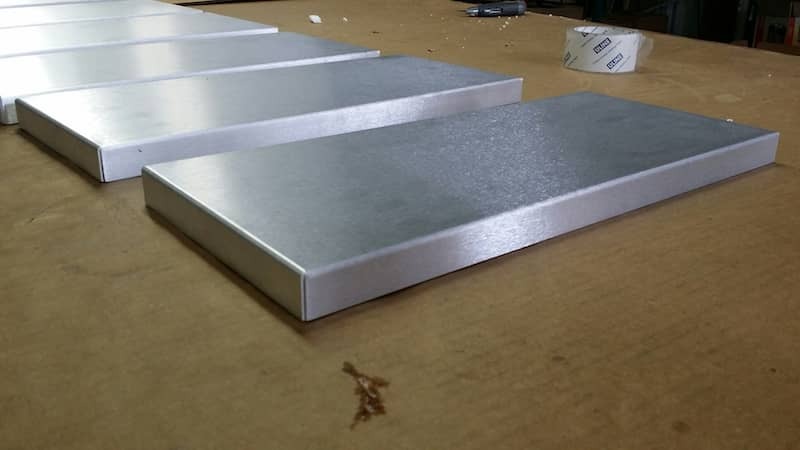 You can customize your own aluminum corner guards for the walls of your house. This will not only give you a nice and clean look to the corner of the walls but also prevent it from getting stained or from getting any dents. Due to its reliability and durability despite being lightweight, aluminum is used in many things of our daily lives. Aluminum will not rust because of its high corrosion resistant property. The appearance and finish of the product depends upon what you opt for. We offer you the two most commonly used finishes. The mill finish and the diamond plate finish in a glossy version. The diamond plate finish is mostly used for outdoor home improvement projects, but it can also look great in a bathroom or in a man cave. Aluminum is also a little cheaper as compared to stainless steel. With MetalsCut4U.com you can configure 14 different shapes from the available type of metal you want to work with. From triangle metal fabrication to a U-Channel you can trust us for precise and accurate fabrication results. All you need to do is provide your measurements online and specify the shape you need your metal to be configured in. We will take care of the rest. One of our bestseller is the corner guard or the angle configured and fabricated to your specifications. Make sure you check out our gallery to have a look at the various metal products we have configured for our clients. make sure that whatever you configure online, your specifications will be met.